The Minister of Labour and Employment, Dr Chris Ngige, says education that is not directed towards job creation is useless. 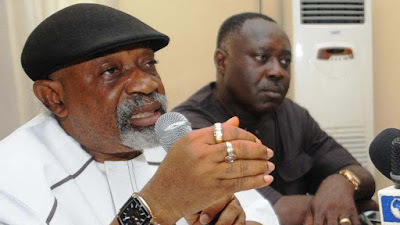 Ngige, therefore, said there was a need for schools to revise their current curricular to reflect modern challenges and development, according to a statement by the Director of Press at the Ministry of Labour, Samuel Olowookere. He said, “With a working population of over 80 million, the majority of who are unemployed, we have to do something radical, the narrative must change.